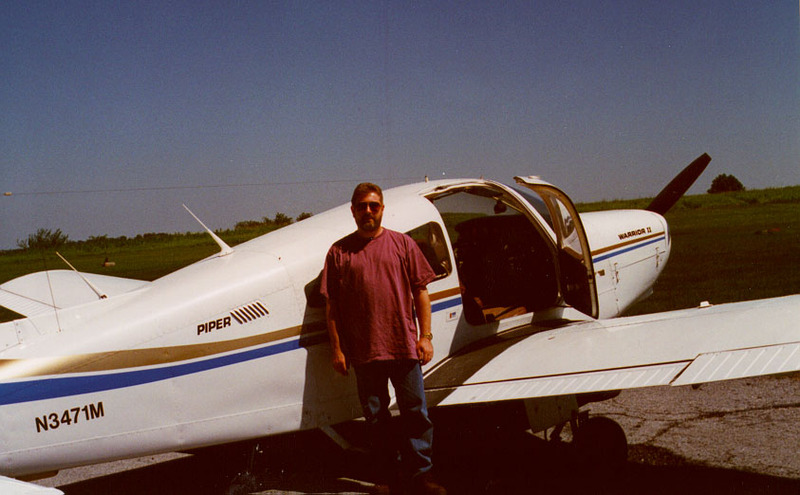 I've had my private pilot certificate since October of 1993. I fly out of Penn Valley Airport (SEG) in Selinsgrove, Pennsylvania. Kay Marshall of K&H Aviation at Millard Airport (N76) in Annville, PA was my flight instructor and did a great job! 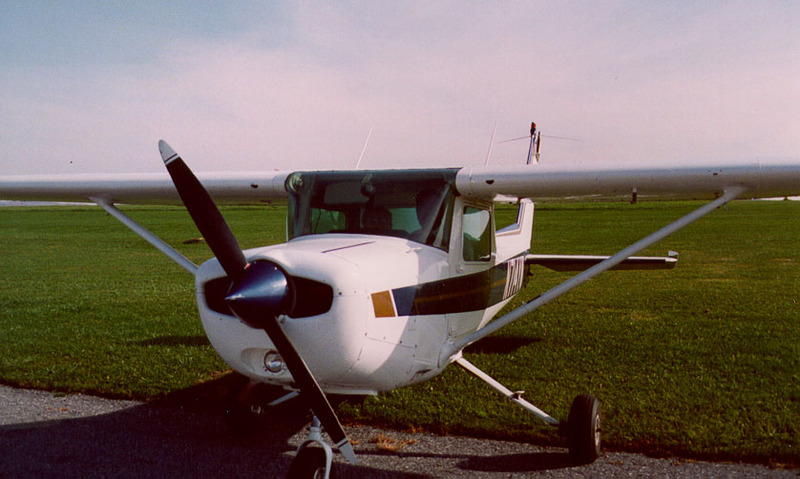 My primary flight instruction was in a Cessna 152 as pictured here. 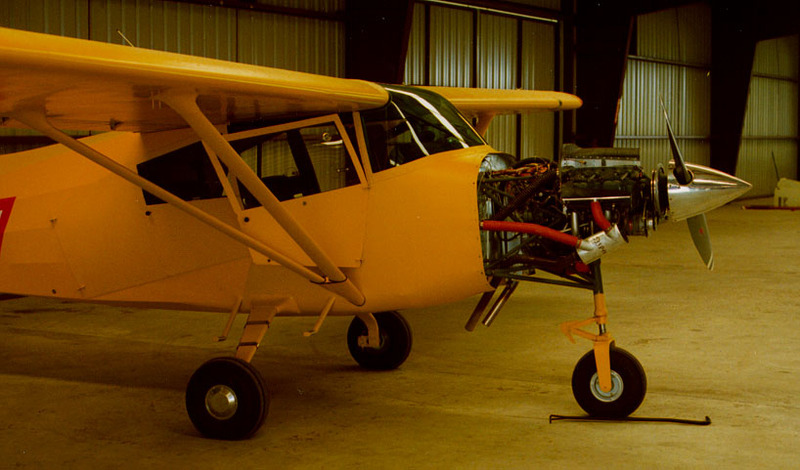 The 152 is a 2-seat "high-wing" (wings are mounted at the top of the fuselage) model. 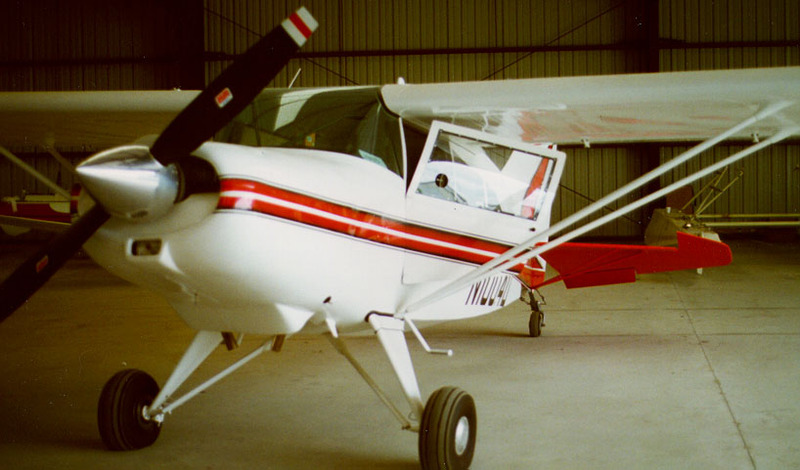 After getting my license, I started to fly the 4-seat Piper Warrior. This airplane is larger, a little more comfortable, and can handle more payload. 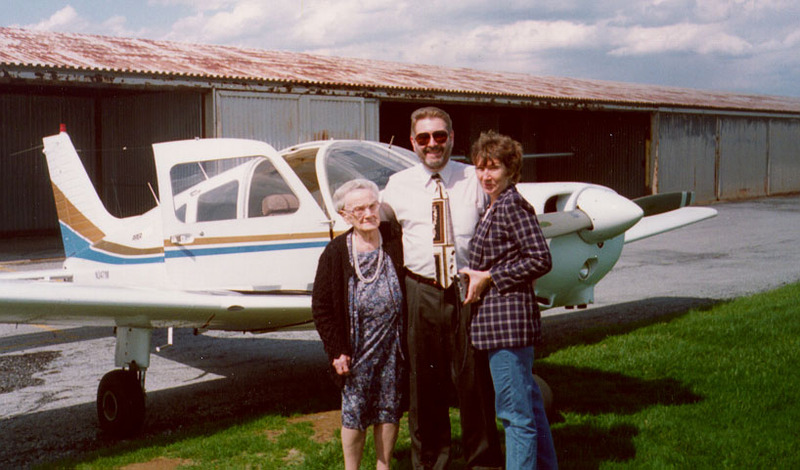 One of the greatest joys from flying was taking my 92-year young grandmother for a ride. Here is a picture of my grandmother and aunt along with me after a trip to Hagerstown, Maryland for lunch. 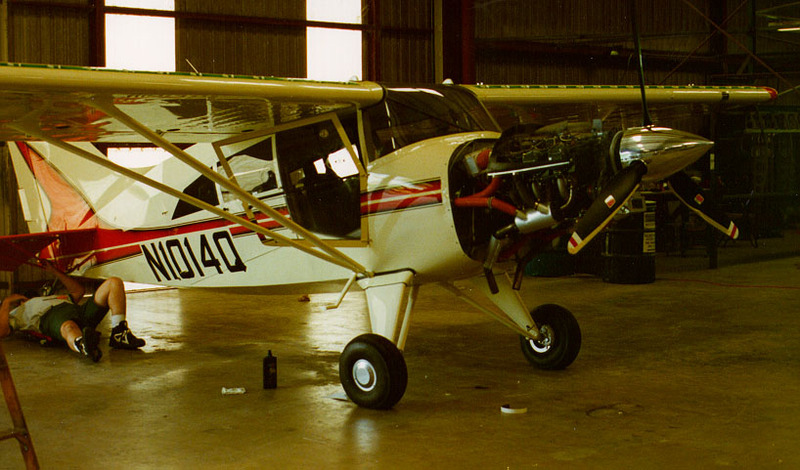 While in Atlanta on business, I took a trip to the Maule Aircraft factory and toured the assembly area. Here are a few pictures of aircraft in various stages of manufacture. Send mail to ccassel@cassel.net with questions or comments about this web site.